2. From science vs. art to science and art – the ongoing (over-hyped) debate about data, technology, and creativity. I knew this would be a big topic when I saw the huge billboard at the entrance to the festival: “Remember when creatives didn’t ‘do’ data?” Once you turned the corner, you encountered a cheeky response: “Shift happens.” Speakers drummed up drama by debating whether data and technology would be the “downfall” or “savior” of creativity; one session even teased that it would “pit real-life audience members against the algorithms that run their lives”. By the end, I think most concluded that data and creativity is not an either/or, but rather a challenge of how to most effectively integrate the two. 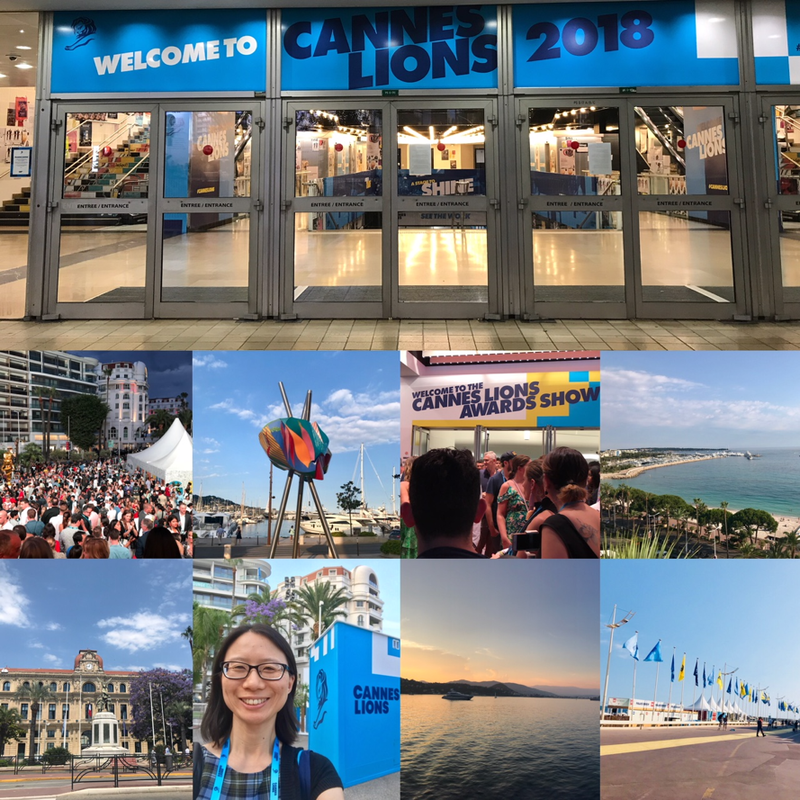 https://www.alistdaily.com/technology/cannes-lions-2018-how-technology-is-disrupting-the-creative-process/. A number of companies shared how they’ve approached this question, with inspiring case studies of how artificial intelligence is accelerating creative productivity, data is revealing deeper consumer insights, and technology is charting new creative frontiers in health and even beauty. 3. (Too) Big tech? Between Cambridge Analytica, fake news scandals, and privacy breaches, the “golden child” shine of the tech industry has dulled a bit. NYU professor Scott Galloway continued his crusade to “break up big tech”, and there did seem to be a palpable anxiety about the control and influence that these companies have on our lives as individuals and as a society. At the same time, most people I talked to seemed deeply conflicted on the matter. Think of it this way: even if you know it’s bad for competition and are frustrated that Alexa systematically biases search results to favor Amazon’s house brands, you’ll probably decide that Amazon Prime is just too convenient to stop using. And even if you’re uneasy that Google has a near monopoly on search, you’ll probably keep googling regardless. And if you’re Cannes Lion, you’ll have panels debating the virtues of big technology companies, but still award Google the coveted Marketer of the Year! 4. China on the Rise. Tech giants Alibaba and Tencent (and KFC, JD, Huawei, and a raft of other Chinese companies) were at the festival en masse, anchoring a “China Day” program that sought to dispel any doubt about China’s ascendance on the world stage of creativity and innovation. 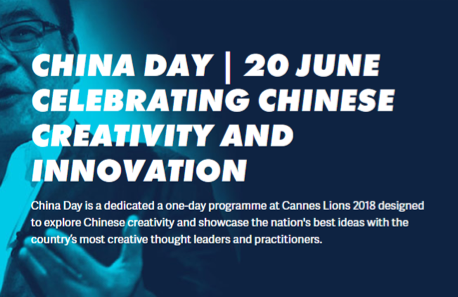 https://www.canneslions.com/the-festival/china-day. As I’m sure you can tell from even this brief post, it was an incredible week in Cannes. I’m coming back to my team and business inspired to help create the future through brands, ideas and experiences that matter in the world… and I hope you will join me on this journey! 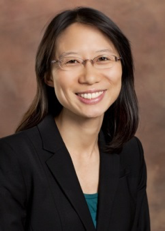 Amy Chen is the Chief Marketing Officer of PepsiCo’s Greater China Region (GCR) Snacks Category. Amy has been with PepsiCo for eleven years and has held a broad range of roles across functions and operating divisions, including sales and customer management, operations, innovation, and marketing. Amy is a passionate believer that business – and brands – can be a force for social good. She currently serves on PepsiCo’s Global Human Rights Operating Committee and is an executive sponsor for Food for Good, a PepsiCo initiative focused on inner city nutrition that she founded in 2009. Before joining PepsiCo, Amy worked as a strategy consultant for McKinsey & Company. Amy has an M.B.A. and a J.D. from Stanford University, as well as an undergraduate degree in chemistry from Harvard.